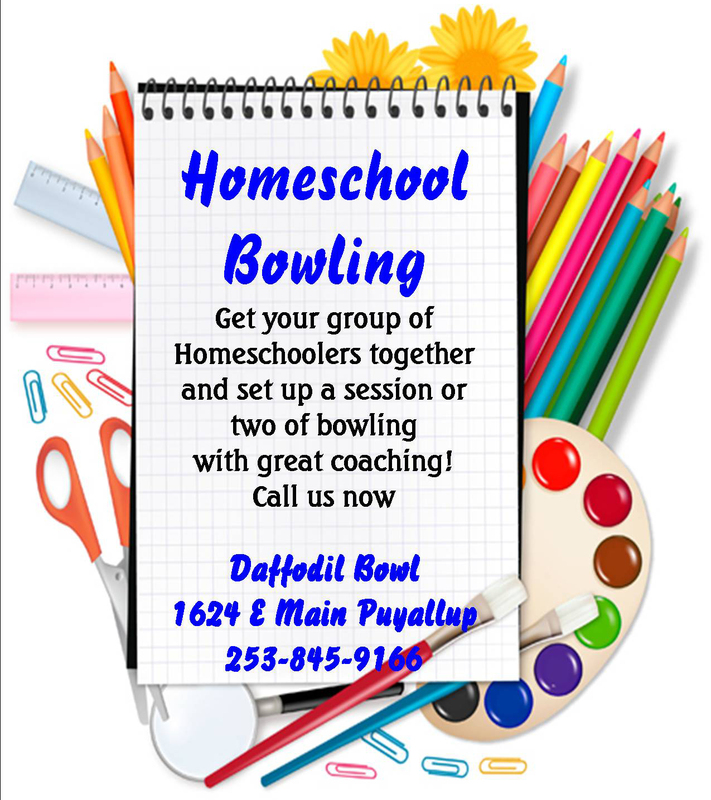 We host many field trips each year at Daffodil Bowl and kids love our Rock N' Bowl Bowling party packages. If you are looking for a great field trip idea for your school, team or organization, look no further than Daffodil Bowl. Daycares, Schools and Homeschool teachers love having their group outings with us. ​We have plenty of lightweight bowling balls, small bowling shoes and bumpers for event our smallest guests and those with special accommodation needs.